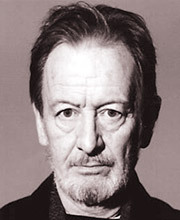 Ronald Pickup works extensively in both stage and screen productions. His recent film work includes The Best Exotic Marigold Hotel and Prince of Persia: Sands of Time. He has also appeared in the television series Parade’s End, Larkrise to Candleford, Fortunes of War and Orwell on Jura. His theatre credits include Heartbreak House, Waiting for Godot, Uncle Vanya, Peer Gynt and Long Day’s Journey Into Night. Masefield’s work spanned more than sixty years. His skills – rhythms and rhymes, ballads, dramatic narratives, sonnets – and his interests, including Ancient Rome, the sea, nature and country ways, may have fallen out of fashion, but are undeniable. His lines on ageing find an echo: ‘my dog and I too old for roving’ and his plea ‘may love’s gold coin be current with us yet.’ Ronald Pickup matches all the poet’s moods. This appears to be the first recording of a Masefield collection since the poet’s own LPs in the late 1950s and early 60s. The now unfashionable long narrative poems are only excerpted here, but the selection of Masefield’s shorter works is well considered. It includes Sea Fever, of course, but there’s a great range of tone in the rest. Ronald Pickup finds the right voice for each type of poem – from the rough countryman for Saul Kane’s Madness to the elegiac note of the WWI sonnets. The arrangement is (with one exception) chronological, so the listener can follow the evolution of this UK poet laureate’s work and style. In 1959 John Masefield released his first LP record. It met with significant acclaim and one reviewer suggested it was ‘the most important record ever issued in the history of the gramophone’. The reaction was testament to Masefield’s popularity, accessibility and innovation. Encouraged by this success, record companies asked for more and Masefield obliged with three further discs. Then there was silence. There have been occasional single poems recorded in anthologies, but no recorded collection of verse devoted to Masefield until now. 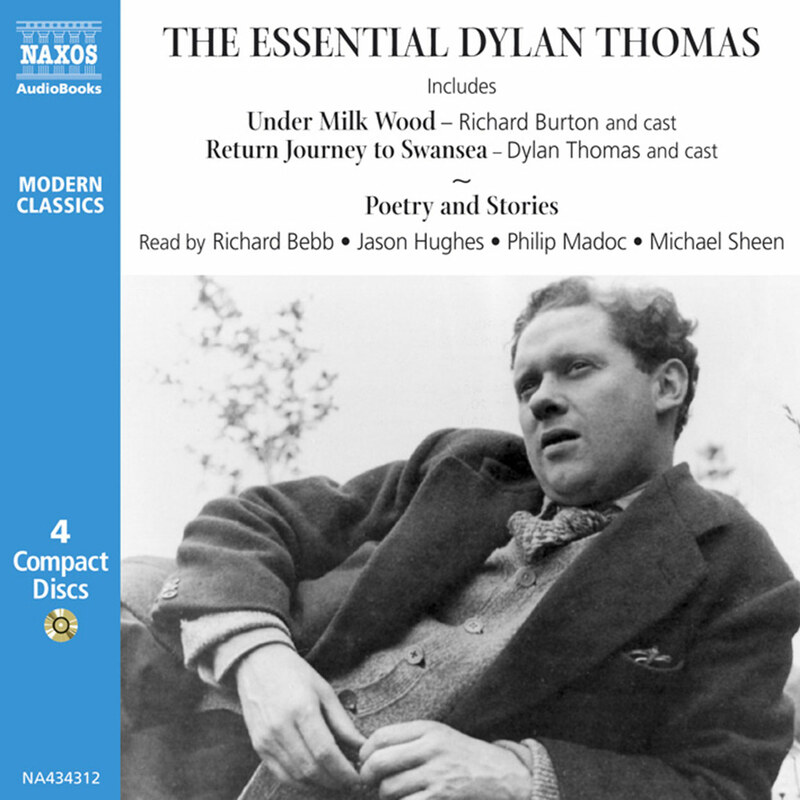 It is now time to renew our acquaintance with one of the most prolific, popular and successful poets of the twentieth century. 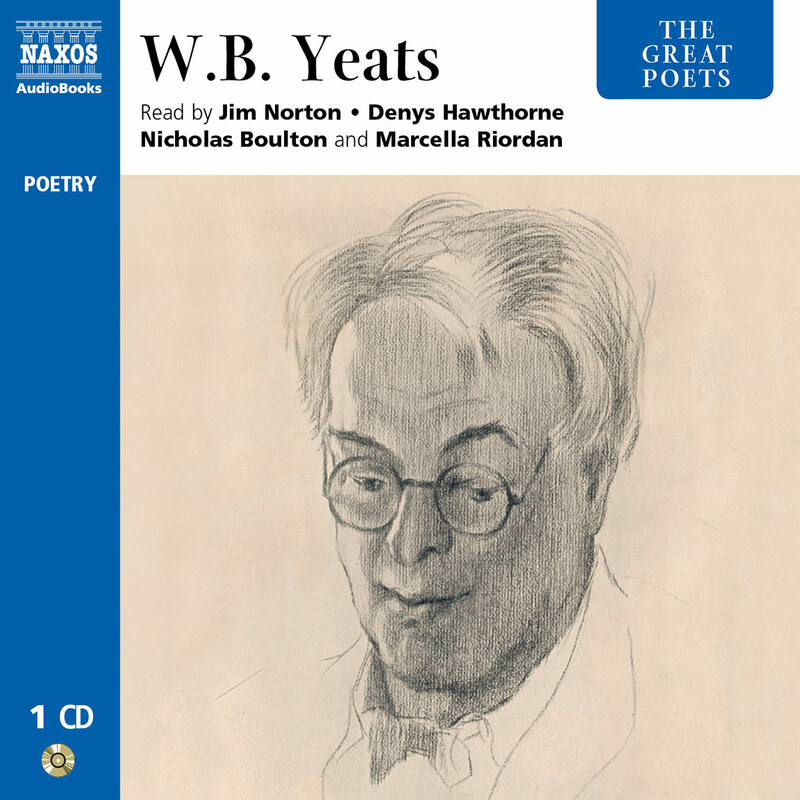 At the beginning of Masefield’s career, Yeats told him ‘you’ll be a popular poet… you’ll be riding in your carriage and pass me in the gutter’. Seventy years later Betjeman claimed that ‘Sea-Fever’ and ‘Cargoes’ would be ‘remembered as long as the language lasts’. These two poems were originally published in the first two volumes of poetry that Masefield wrote. His career would last for a further six and a half decades. Surely, therefore, there must be more to Masefield? 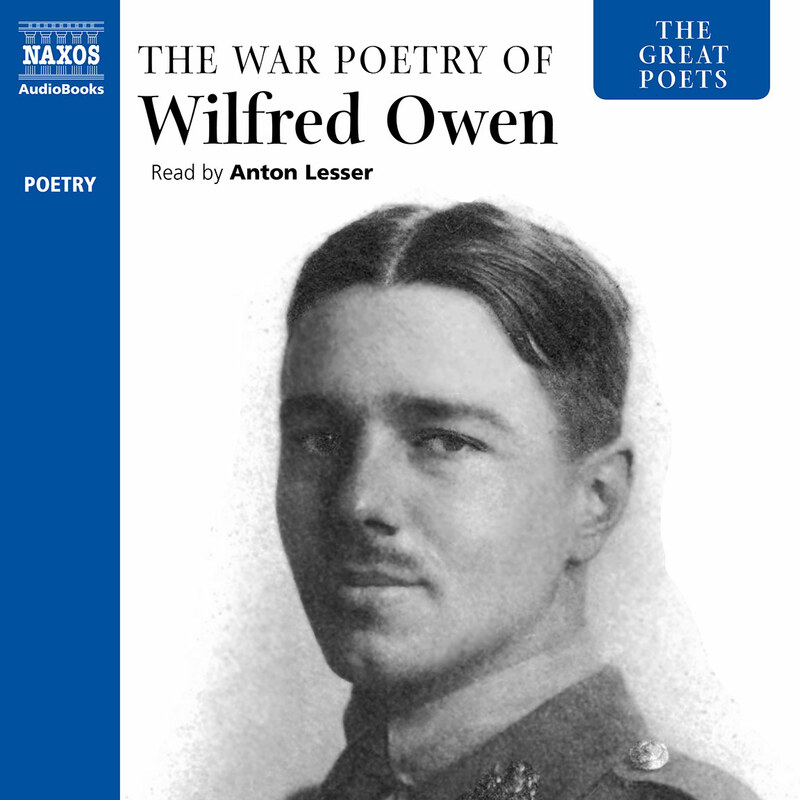 Is it not time to reassess the poetry from the former sailor, vagrant, bartender, factory worker, bank clerk, dramatist, novelist, lecturer, medical assistant, Great War propagandist and Poet Laureate? Masefield was born in 1878. His was an idyllic childhood but ‘paradise’ was not to last: he was orphaned and entrusted to the guardianship of an uncle and aunt. His guardians hoped that training for the merchant marine would dispel aspirations to become a writer. Between 1891 and 1894 he was, therefore, educated aboard the Conway, a school-ship moored in the Mersey. He left at the age of fifteen and was apprenticed on a ship sailing round Cape Horn to Chile. Unfortunately he was a terrible sailor and, upon arrival in Chile, he was hospitalized before being returned home as a ‘Distressed British Sailor’. Such a failure did not endear him to his guardians who insisted he return to the sea. A new position was secured in a ship then in New York but, as he crossed the Atlantic to take up his appointment, Masefield took control. He later wrote: ‘I deserted my ship in New York… and cut myself adrift from her, and from my home. I was going to be a writer, come what might.’ Masefield became a tramp before securing a job in a New York bar. Several years of employment followed in a Yonkers carpet mill before he returned home in 1897. Two years later his first poem was published in a periodical. Salt-Water Ballads and then Ballads were Masefield’s first two volumes of poetry published in 1902 and 1903. Until 1911 Masefield tried his hand at novels, children’s literature, plays, journalism and poetry. But he felt ‘a very real blackness of despair… my work was not what I had hoped’. Then he broke upon Edwardian literature with a new and startling work. The Everlasting Mercy is a long narrative poem describing the spiritual enlightenment of a drunken poacher. On the first page Masefield rhymed ‘whored’ with ‘Lord’ and on the second page the printer preferred to leave blank space rather than print the word ‘bloody’. The work caused a literary sensation. The genre of long narrative poem suited Masefield and he would enjoy further successes with Dauber and Reynard the Fox, among others. By the early 1920s Masefield was a best-selling novelist and innovative dramatist. When the post of Poet Laureate became vacant, Masefield was appointed in 1930. For thirty-seven years Masefield enjoyed a respected position in English literature as the National Poet, and he had a wide and popular following. He died in 1967 and his ashes were interred in Poets’ Corner, Westminster Abbey. Robert Graves, speaking at a memorial address, noted that in Masefield ‘the fierce flame of poetry had truly burned’. Here, then, are thirty-six poems spanning Masefield’s entire career from 1902 to 1967. Of these, over a third have never been recorded before. We open with Masefield’s statement of poetic creed in ‘A Consecration’. This is the opening poem in Masefield’s first book and it seems appropriate to use it as an introduction to our entire programme. There are seven poems from Salt-Water Ballads (1902), five poems from Ballads (1903) and one from the revised edition of Ballads (1910). These give further examples of Masefield’s early verse from which ‘Sea-Fever’ and ‘Cargoes’ enjoy such popularity. Incidentally, many of these early lyrics achieved successful musical settings from John Ireland, Frederick Keel, Martin Shaw, Peter Warlock and Ivor Gurney. A long and thrilling passage is presented from The Everlasting Mercy with the character of Saul Kane raging in drunken madness. Other extracts from the long narrative poems include a section from Dauber and Reynard the Fox. The sonnets, which date from the Great War, show Masefield yearning for beauty and musing on existence. Masefield’s sonnets are frequently overlooked but these four were chosen by the poet himself for an LP record and it seems appropriate to select them once again. As we enter the 1920s Masefield becomes more pastoral and reflective. Masefield was only in his forties when he wrote ‘On Growing Old’ but the mood is typical of his work in the coming decades. 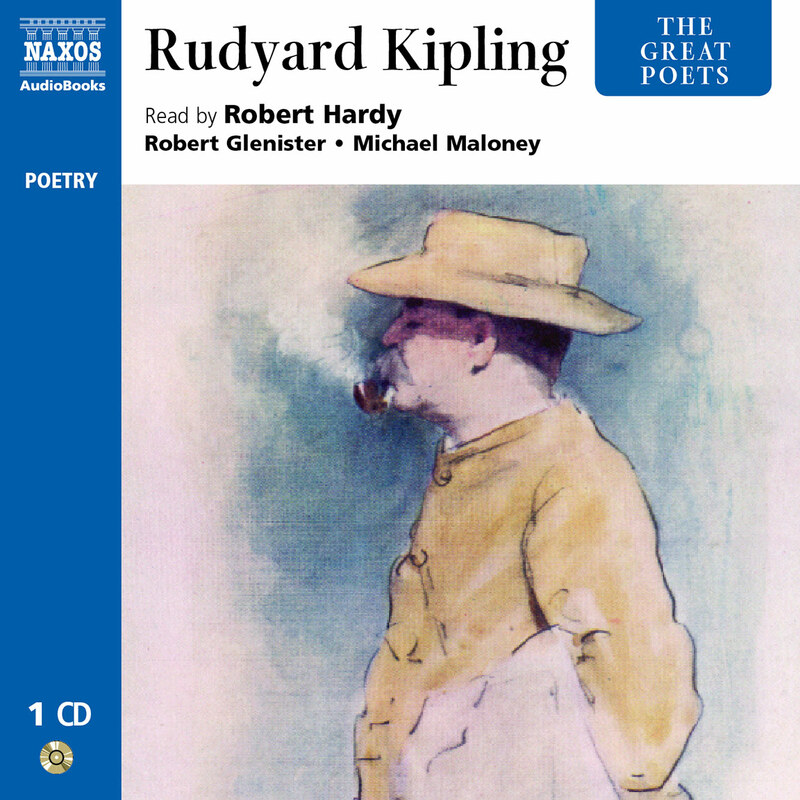 This selection also includes three examples of Masefield’s poetry on the Romans. ‘The Centurions’ (adapted from his play The Tragedy of Pompey the Great), ‘The Downland’ and ‘The Rider at the Gate’ represent a large body of work and one of Masefield’s recurrent themes. A number of Masefield rarities are included in the programme. These were never collected by Masefield and some languish in obscure publications. We end, as Masefield himself ended his own LP record, with the conclusion from The Everlasting Mercy. As has been noted, Masefield was a performer of his own material (both on record and in poetry recitals). The first edition text of ‘Sea-Fever’ opens with the line ‘I must down to the seas again’. When asked about the correct version, Masefield responded that ‘when the poem is spoken I feel the need of the word but in print “go” is unnecessary and looks ill’. With a writer who expressed such definite views about poetry in performance it is, I feel, appropriate to choose texts incorporating many of his own performing cuts and, where possible, I have chosen versions from Masefield’s later and revised editions.Several titles, most obviously those presenting material taken from the long narrative poems, are editorial. Finally, I am delighted that Ronald Pickup is our reader. In May 1984 he broadcast a two-part reading of the complete Reynard the Fox on BBC radio. 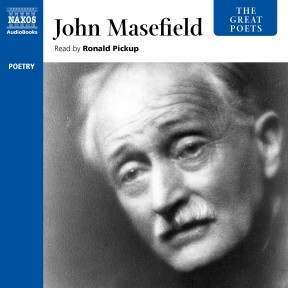 The exuberance and relish for Masefield that Mr Pickup demonstrated then is captured now on this present recording of selected poems.